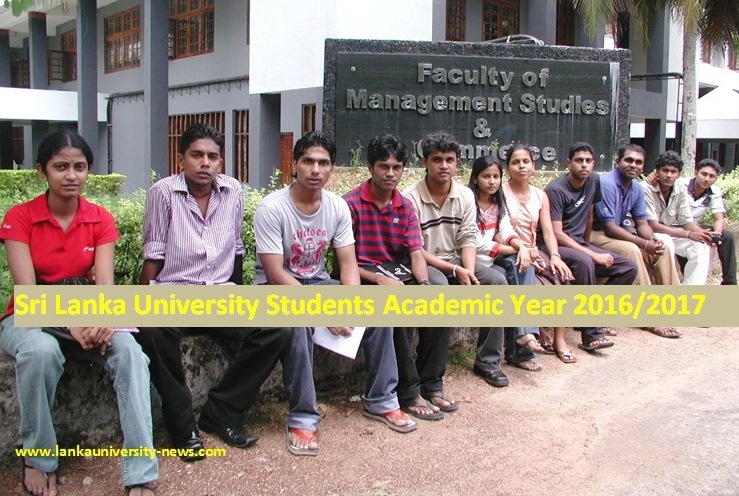 Much awaited 2011 A/L Z score cut-off marks have been released by University Grants Commission UGC Sri Lanka. 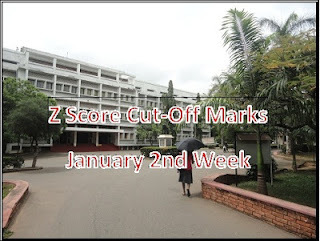 The Z score cut off marks can be obtained from http://www.ugc.ac.lk/ UGC official web Site. 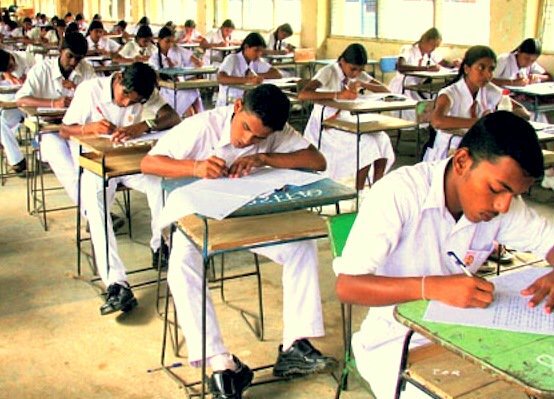 2011 GCE Advanced Level (A/L) examination Z-score cut-off marks are to be released January 31st at Higher Education Ministry Board room with the presence of Minister S B Dissanayake, according to the reliable sources. 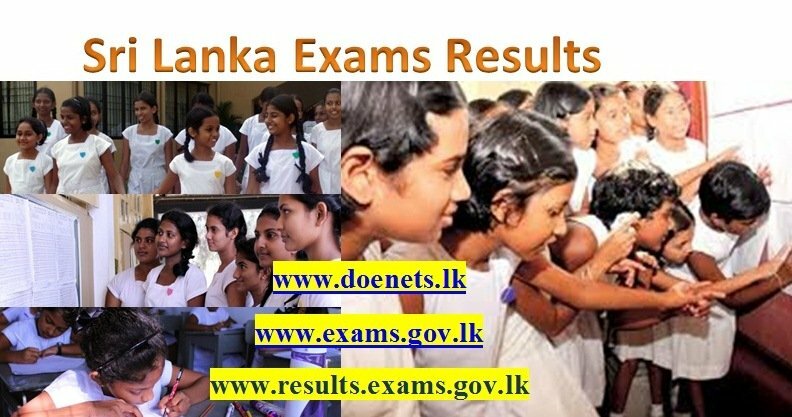 Minister S B Dissanayake will officially release the cut off marks at a Special Meeting on 31st January and later cut off marks will be available University Grants Commission (UGC) web site. 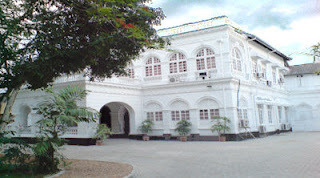 http://www.ugc.ac.lk/ . 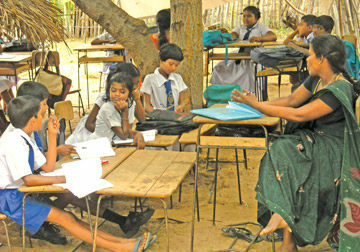 Sri Lankan Higher Education Minister S B Dissanayake said 2011 A/L Z-score cut-off marks will be released End of January. Addressing a media briefing yesterday(Jan 18) in Colombo he said the process of calculating final cut-off marks for various streams by the University Grants Commission (UGC) is almost complete and after fully complete those calculations Final cut off marks will be released. 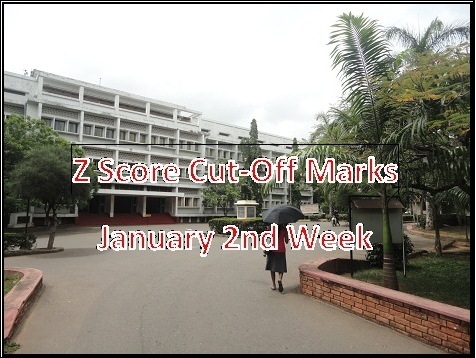 Earlier UGC said that the final Z-score cut-off marks will be released on January Second Week. 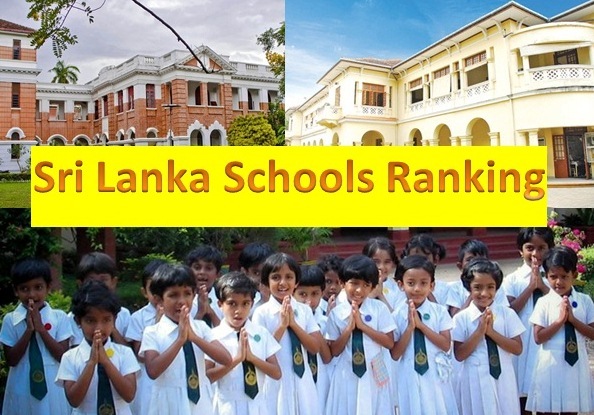 Much awaited 2011 A/L Z-score cut-off marks will be released January Second Week according to the Sri Lanka University Grants Commission (UGC) sources. Earlier UGC said that the final Z-score cut-off marks will be released on December end. At the moment several aptitude tests results have been released. 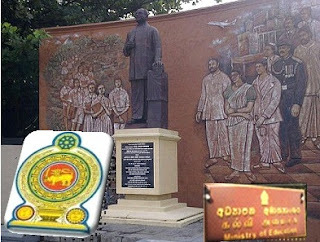 Academic activities of Medical Faculties will be commenced on March after releasing the Z score UGC Chairman Prof. Gamini Samaranayake has told media. The two week university leadership training program for the first batch is currently undergoing at 22 Centers Island wide. The University leadership training program is not a compulsory but it is a very important training to students. 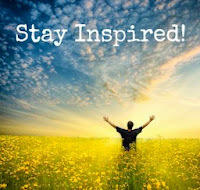 There was a very positive response from the students who attended the last year leadership training program. 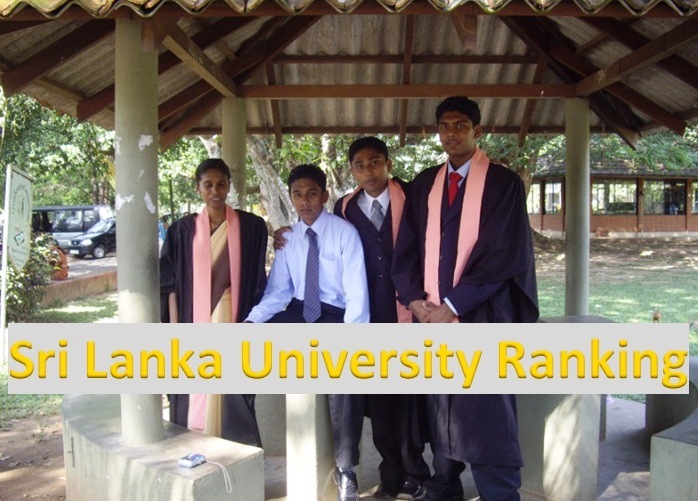 A Certificate will be awarded to every university students participated to the program and the certificate will be vital for university admission and future interviews Higher Education Ministry Director General (Student Affairs) Keerthi Mawellage told the LankaUniversity-News. The Ministry is hoping send the relevant convening letters to the second & third batch of the selected students soon. The names of students selected for the second & third batch will be available after January first week at www.leadership.mohe.gov.lk web site (http://pop.nodes.lk/mohesys/). The program for the second batch will be commenced on January 16 to February 01. The third batch will be commenced on February 12 to February 28. 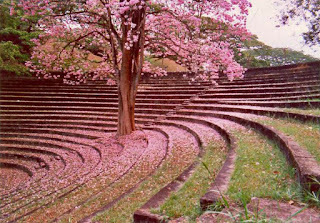 Higher Education Minister S B Dissanayake said that the 2011/2012 Sri Lanakn University new academic year will begin from March 15, 2013. Federation of University Teachers Associations (FUTA) predicted the university academic year will begin only in June 2013, as cut-off marks, university selections and other formalities have to be settled before admitting the students. FUTA said that the existing facilities were insufficient to accommodate 27,000 students at once. 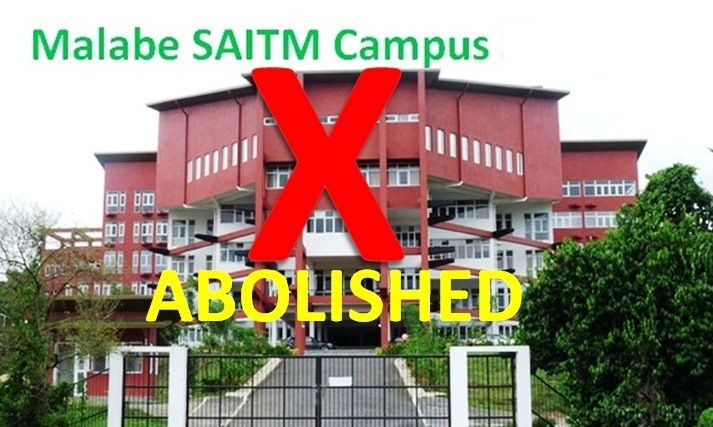 However, Higher Education Ministry Secretary , Dr Sunil Jayantha said the government had allocated Rs.4 billion to increase the facilities and resources of universities due to the additional intake. Last year university students had to follow three months compulsory full time Special English and IT course but the above English and IT course will not commence this year. Higher Education Minister S B Dissanayake said that throughout the last year 80% of Ragging was limited due to the strict measures taken by the officials and said ragging will be eradicate very soon from Sri Lankan university system. Sri Lanka Supreme Court directed UGC to admit additional 5609 Students for local Universities this year due to Z score crisis. 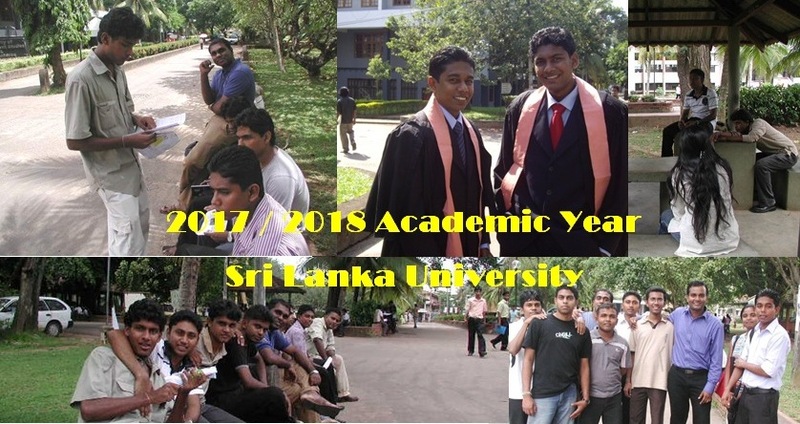 Because of this additional intake, 27500 students would be admitted to Sri Lankan Universities for the new academic year. Only 22000 students enrolled to universities in 2011.
the government is playing with our life. We cant make our future way without seeing the z score.. Already 1 year passed. 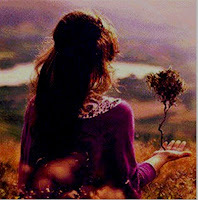 Don't you have conscience? we are future leaders..........we will see later..ok??? wats going on!!!! y aren't the cut outs released how long are we to wait?y do you do this? Couldnt visit to www.ugc.ac.lk. 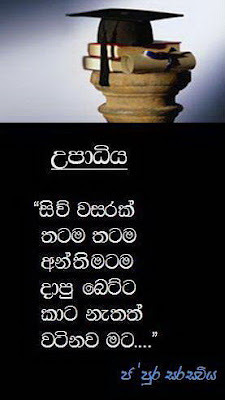 Please give the Jaffna district cuttoff also. Thank you. 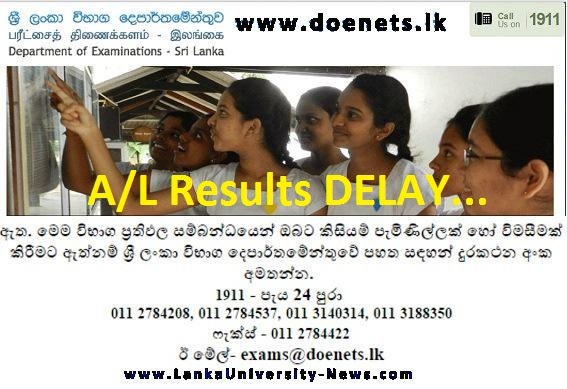 hey the page is too busy...... can anyone say the cut off mark in Badulla. Chem Z < ICT Z ... is it true? what is a plan about this time(2012) A/L 6450 3A Students. 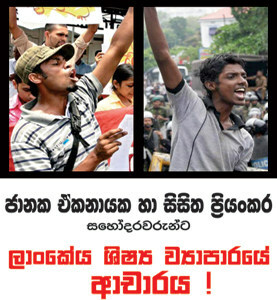 we can or can't go srilankan university one?